Think of me as a catalyst for attaining a healthier, pain-free life. I look at the body from both Eastern and Western medical perspectives. This allows me to draw on the services of other medical professionals when necessary to ensure my patients are receiving the most effective, well-rounded care. I am also 1 of only 8 people outside of Japan certified to teach Shakuju Therapy, a gentle non-insertive style of acupuncture that does not break the skin. To make a significant difference in the lives of others. To positively impact healthcare systems through the practice and teaching of integrated holistic applications of both Eastern and Western medicine. Once you are my patient, your overall health and wellbeing become my number one priority. I serve not only as your acupuncturist, but also as your personal healthcare advocate and teacher. You can ask me anything. What you don’t know, I’ll teach you. If you need support beyond what I can provide, I'll connect you to the right healthcare provider. 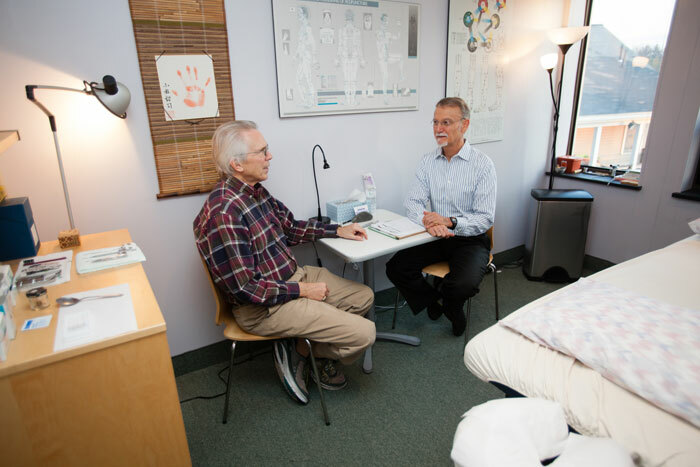 I can also work collaboratively with any practitioners you are currently seeing—a primary care physician, a physical therapist, a chiropractor, or anyone else involved in your care. 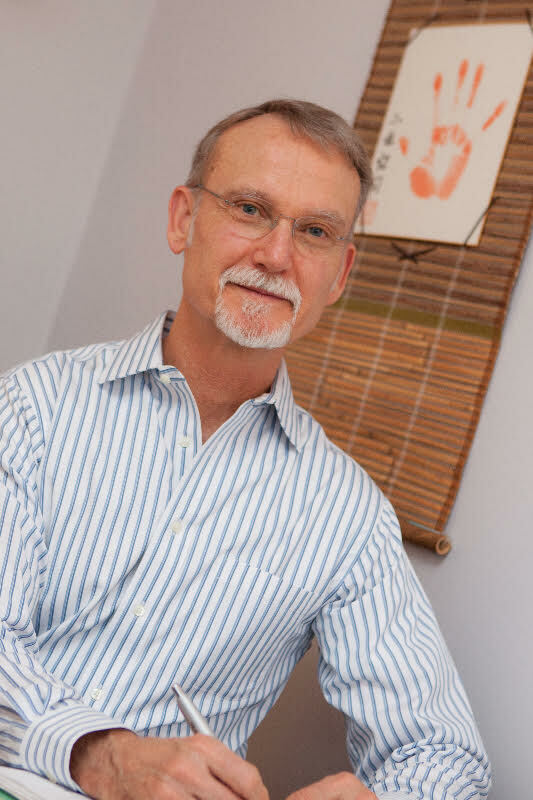 I currently look after patients in my Boston area clinics conveniently located in Brookline and Belmont.